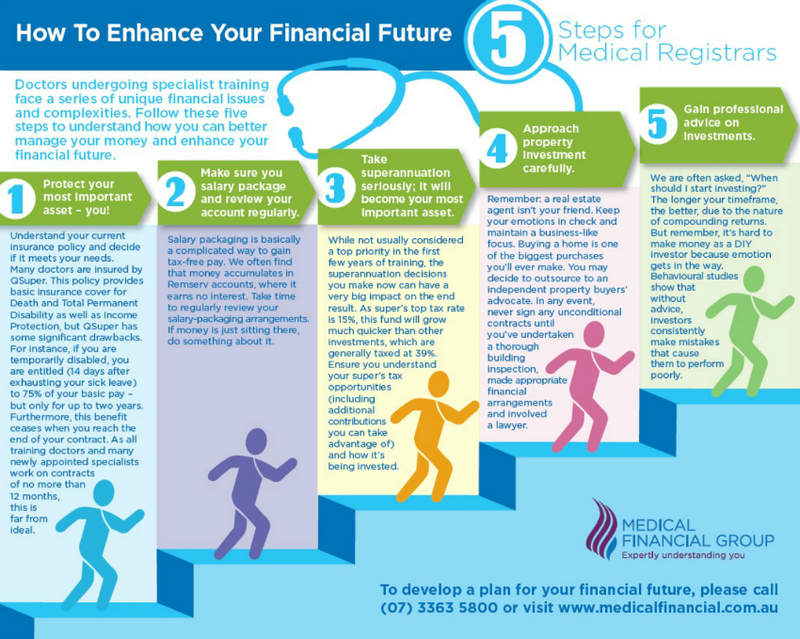 How to enhance your financial future - 5 steps for medical registrars. Home > Blog > How to enhance your financial future - 5 steps for medical registrars. Use Ctrl+ to enlarge image or Ctrl- to reduce.